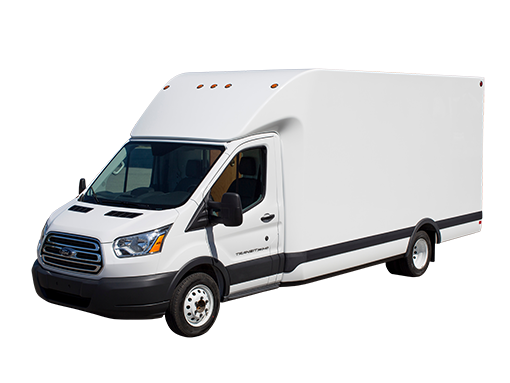 All of Unicell’s van bodies are constructed of a one piece molded fiberglass outer shell. What this means is there are no seams to separate and leak; no metal to rust and dent; no paint to scratch and peel. Unicell bodies have an uninterrupted, smooth and glossy gel coat exterior, making it the perfect surface for company logos and eye grabbing graphics. Unicell fiberglass bodies are so strong and durable, they’re backed by a five year warranty. Join our list to receive regular updates on the latest available chassis, news and more!